Do you know what is in your shampoo? Most of the shampoos on high street shelves contain a number of, often, scary sounding chemicals. Despite our awareness of what we put on our bodies is increasing day by day, shampoos are still a complete mystery to most of us. Shampoos will often have anything from 5 to 40 or 50 ingredients, each with a specific role tailored to the needs of different individuals and hair types. This is significantly more complex than when people washed their hair with soap and water. And yes, people did this before production of the first commercially available shampoo in the 1930s. It’s easy to get overwhelmed by a shampoo ingredient label, but the overall aim of shampoo is simple: to effectively clean your hair and scalp. For example, a shampoo will contain a cleaning agent of some sort – surfactant of some sort – an intimidating name for something responsible for the majority of the cleaning (discussed in more depth below). In this respect, a modern shampoo is no more complex than the soap people used previously – it’s just that the other ingredients are designed to make it a less-irritating, more desirable product. Then you have medicated shampoos which contain specialist active ingredients designed to reduce dandruff. This isn’t an exhaustive list but should highlight how complex the formulation process is. There is a lot of debate about whether the huge number of ingredients may be harmful. Unfortunately, many of the more common ingredients are known to cause contact dermatitis, but what’s often overlooked is the technical achievement for a relatively mundane product that people use every day. 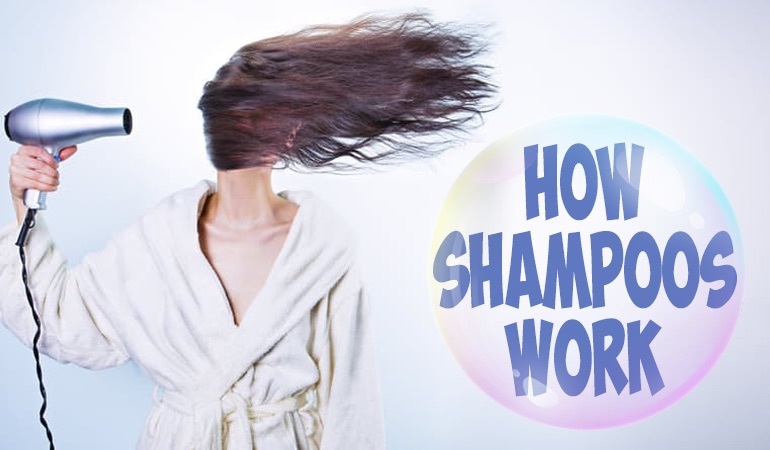 What are shampoos made of? other additives (e.g. preservatives, pH modifiers, thickening agents, emulsifiers etc etc). It’s slightly more complex because some ingredients alter multiple properties, but a basic understanding of each type of ingredient should help make more sense of the label. What are the most common ingredients found in a shampoo? Surfactants are by far the most complex ingredient in shampoos because there are so many different types. A ‘primary’ surfactant is used to bind sebum and dirt, making them water soluble, so they are washed away when hair is rinsed. A ‘secondary’ surfactant is much weaker, and so is used to alter other properties of the shampoo (e.g. emulsify, thicken, reduce irritation, or boost foaming). Most primary surfactants are anionic because the negatively charged head can form strong ‘hydrogen bonds’ with water (although may lead to dull, frizzy hair if used excessively). Cationic and non-ionic surfactants are mild and may be used as secondary surfactants. Amphoteric surfactants can be positively or negatively charged, and so their role will depend on the pH of the shampoo. Ammonium lauryl sulfate To bind dirt and sebum, making them more water soluble. Disodium laureth sulfosuccinate To alter other properties: emulsify, thicken, reduce irritation, or boost foaming. Disodium laureth sulfosuccinate Used as a primary surfactant (or secondary at lower concentrations). Cetrimonium chloride Used as a secondary surfactant, also found in shampoos for very dry or damaged hair. Alkanolamides The least irritating, and so used as a secondary surfactant. Strong surfactants such as sodium lauryl sulfate can draw water from hair, making it appear dull, frizzy, and unappealing (most notably with excessive shampoo use). To counter this, conditioning ingredients are added to nearly all shampoos. These are typically fatty molecules that cover hair fibers in a thin film. This makes hair appear smooth and bouncy, as well as reducing friction when brushing. The most common conditioning ingredients are silicone-based, fatty molecules, which coat the hair and encourage natural sebum penetration (e.g. dimethicone, cyclomethicone). These silicone based ingredients may cause irritation. Some shampoos also use hydrolyzed proteins (keratin or collagen) to temporarily repair split ends, although these are normally reserved for daily shampoos designed for damaged hair. The scalp has a natural pH of around 5.5, and so most shampoos aim for this mark in order to prevent damage from unnecessary alkalization or acidification. Before the pH is chemically adjusted, shampoos are generally alkali due to the presence of surfactants. A shampoo that is too alkali (greater than 5.5) can cause hair fibers to swell, irritating the scalp. Mild acids are added to shampoos to try and balance the pH. It’s important that when you buy a shampoo that’s been sat on a supermarket shelf for a while (and then use it for a month) it doesn’t become a culture medium for bacteria and fungus. The only way to guarantee this is to add preservatives that can kill bacteria and fungus before they have a chance to grow. Classes of preservatives are effective against different types of microorganism, and so a shampoo may contain a mixture of several to cover a broad spectrum – highlighted in the table below. Anyone that lives in an area with ‘hard water’ will know what ‘soap scum’ looks like. This forms because calcium or magnesium in tap water can react with surfactants to form an insoluble ‘scum’. Sequestering, or ‘chelating’, agents are added to shampoos to prevent this scum from coating hair, which leads to dull hair and seborrheic dermatitis. Sequestering agents react with the calcium or magnesium preferentially to surfactants, preventing scum formation. Most of the ingredients explored so far have some impact on the effectiveness of shampoo, but not all ingredients are ‘necessary’. Several of the ingredients in a typical shampoo will be added to improve the appearance of the final product. While these aren’t strictly required, a shampoo without them would be unrecognizable, and possibly unusable. Additional ingredients include secondary surfactants that can make a foamier shampoo, but also: ‘viscosity modifiers’ to thicken the shampoo; ‘opacifiers’ as clear shampoos are seen as unattractive; ‘colorings’ to change the color of the shampoo (these are not the same as hair dyes); and ‘perfumes’ to cover the smell of fatty ingredients such as surfactants. Perfumes: synthetic or essential oils (e.g. Lavandula hybrida oil). You’ll often find shampoos labeled as fragrance-free that contain essential oils. Most common shampoos contain variants of the same ingredients because they have a similar overall purpose. For companies to differentiate brands from each other, additional ingredients are added: UV protectors, vitamins, tea tree oil, and others. 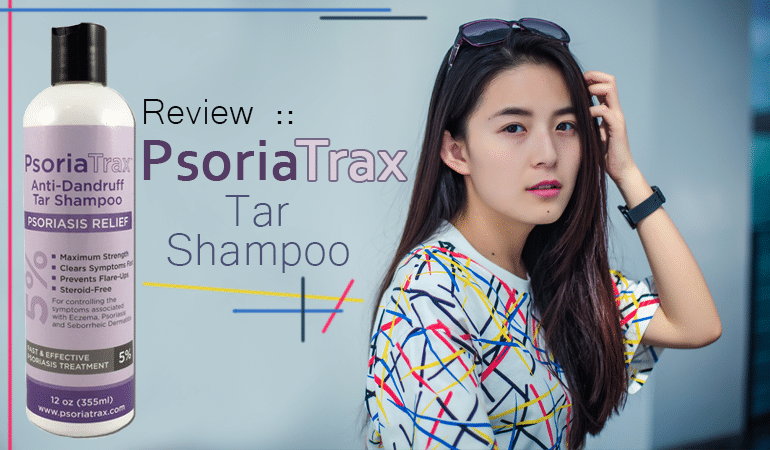 In addition, medicated shampoos contain active ingredients such as zinc pyrithione, salicylic acid, ketoconazole, tar-derivatives, corticosteroids, selenium sulfide or piroctone olamine which are regulated and prescribed in line with evidence-based guidelines. Professional shampoos used after chemical coloring or bleaching often contain highly concentrated surfactants to remove any harmful residues. The actual manufacturing process is extremely important to some people. For example, there is an ever growing demand for greener standards when making a shampoo. Consumers are also becoming more aware of the ingredients they are putting on their scalp. Do not be fooled by slogans such as hypoallergenic, dermatologist recommends, natural or non-toxic. They actually mean nothing. Instead look for logos such as USDA Organic, National Eczema Seal of Acceptance or Cruelty Free. There are actual standards which manufacturers must comply to in order to use these logos. Shampoos have undoubtedly come a long way from the soap and water used for the majority of human history, although they work on the same principles. Surfactants help to wash away sebum and dirt, and a range of other ingredients alter properties to suit different individuals and hair types. 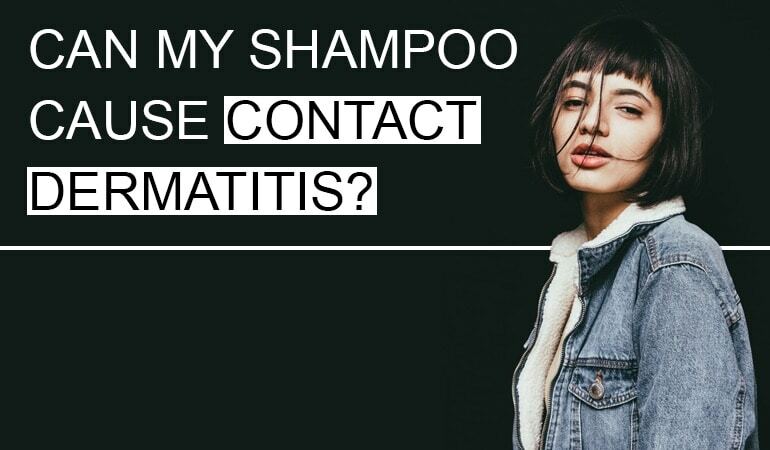 Each new ingredient brings adverse effects, and so those particularly susceptible to dermatitis should consider a shampoo with fewer ingredients, to more easily determine the offending ingredient. They really are remarkable and constantly evolving flagships of cosmetic science. D’Souza, P., & Rathi, S. K. (2015). Shampoo and conditioners: What a dermatologist should know?. Indian Journal of Dermatology, 60(3), 248. Urbano, C.C. (1995). 50 years of hair care development. Cosmet Toiletries. 110:85–104. Preethi, P. J., Padmini, K., Srikanth, J., Lohita, M., Swetha, K., & Rao, P. V. (2013). 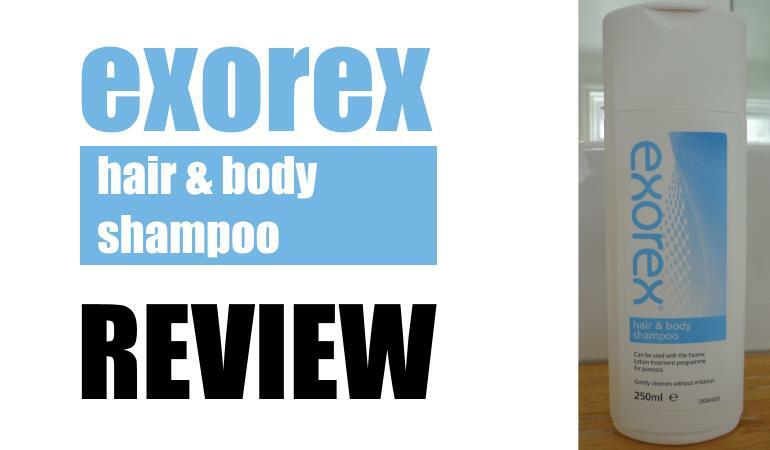 A review on herbal shampoo and its evaluation. Asian Journal of Pharmaceutical Analysis, 3(4), 153-156. Davidson, P. M., Taylor, T. M., & Schmidt, S. E. (2013). Chemical preservatives and natural antimicrobial compounds. Food Microbiology. pp. 765-801. SI, S. N., & Praveena, S. M. (2015). Hazardous ingredients in cosmetics and personal care products and health concern: A review. Public Health Research, 5(1), 7-15.